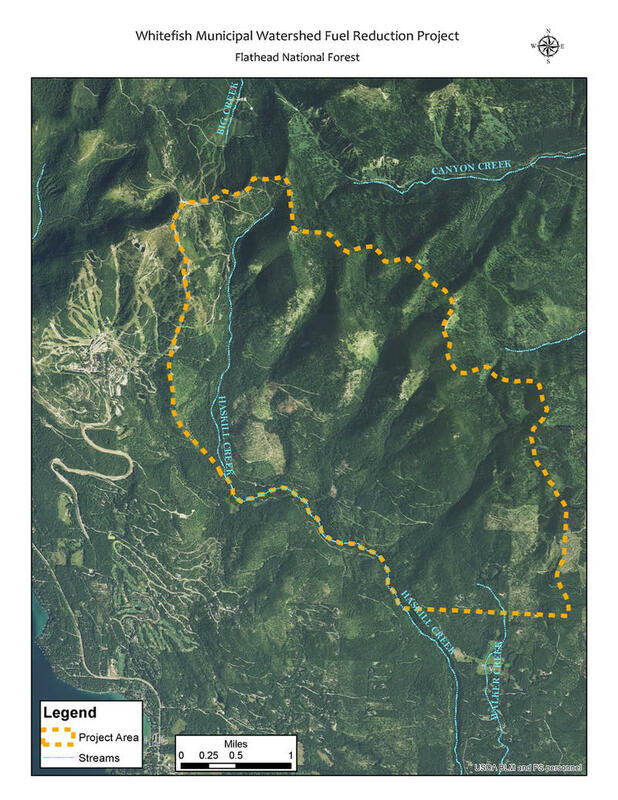 The project near Whitefish Mountain Resort is designed to reduce fire danger and protect the City of Whitefish's watershed. 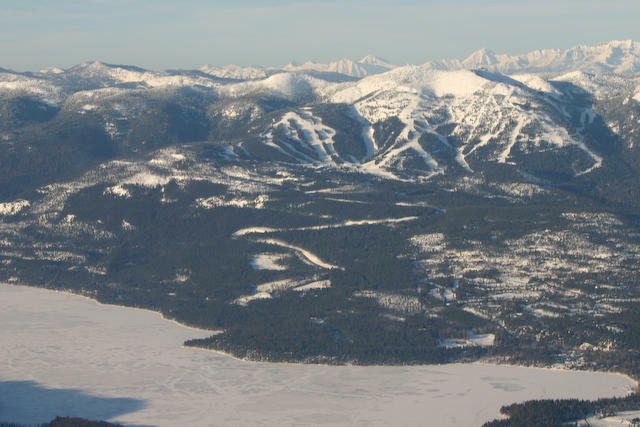 Whitefish locals talk about why they support this fuels reduction project. Specialists developing a fuel reduction project to reduce fire danger for homes north of Whitefish and to protect the city’s watershed held an open house Wednesday evening. About 30 people showed up and to share thoughts and have questions answered about the timber sale and prescribed burning project. The area of treatment involves about 300 acres of logging and about 800 acres of prescribed burning. Among them were Whitefish’s representative to the Montana House Ed Lieser attend the open house. The project is widely supported by the locals who live in the area near the proposed fuel reduction. Steve Bryson has lived near the area of the Haskill Basin since the late 1980s. The comments received at the open house will be digested over the next few months. An official project proposal will be released this winter. A decision and implementation on the project is likely in late 2016. This project can use authority granted in the 2014 Farm Bill that accelerates a project timeframe more quickly than a standard Forest Service project. A new kind of fast-track timber sale is being proposed to reduce fire danger around homes northwest of Whitefish. It’s on 1,300 acres of National Forest land near the ski resort. The City of Whitefish asked the Forest Service to thin trees from the area in 2004, but was told there was no funding available. 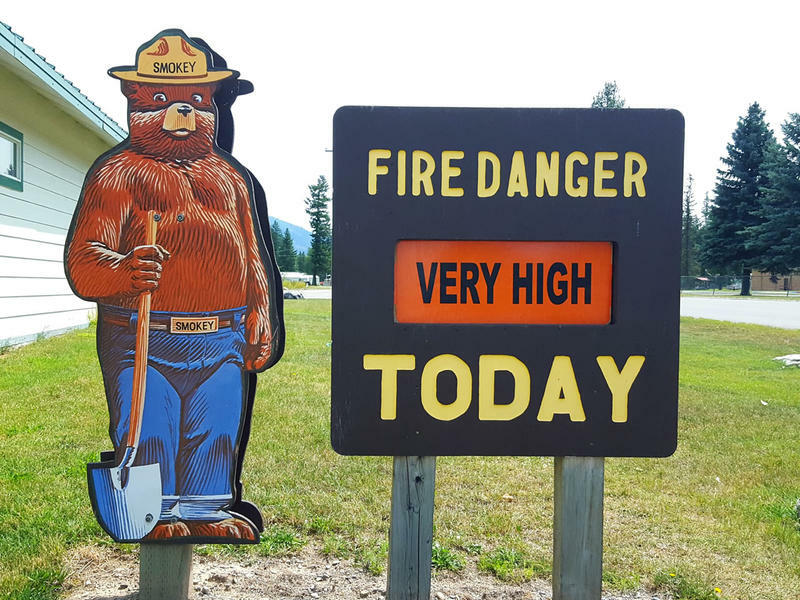 Since August 11, there have been 22 new fire starts in the Flathead National Forest. At present there are no road or trail closures and no structures are threatened. Of the 22 fires, four are declared out. The largest fires are the Addition Creek, Late Creek and Bear Creek fires - currently at 135 acres on the Spotted Bear Ranger District.